AUGUSTA, Ga. – A stroke strikes about every 40 seconds. But new research demonstrates that people with brain bleeds are more likely to survive if they’re treated at a Comprehensive Stroke Center. Georgia Regents Medical Center – the first hospital in the Peach State to achieve Advanced Comprehensive Stroke Center designation from the Joint Commission – was recently reaccredited and remains the only such center outside Atlanta in Georgia. “We are very excited to achieve recertification – once again, confirming the high level of care we are able to provide to the most complex and most severe stroke patients,” said Dr. Jeffrey Switzer, Director of Telestroke, Teleneurology, and the Comprehensive Stroke Center. 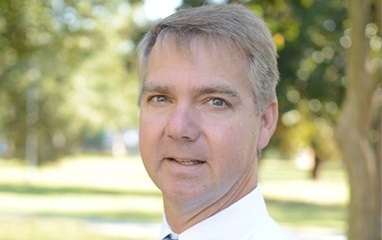 “Research recently published in the New England Journal of Medicine and the American Heart Association Journal shows that Comprehensive Stroke Centers improve outcomes in both ischemic and hemorrhagic stroke, making them a lifeline for patients in jeopardy,” said Switzer, an Associate Professor of Neurology at Georgia Regents University’s Medical College of Georgia, who also studies acute stroke treatment and related issues. Comprehensive Stroke Center certification was developed in collaboration with the Brain Attack Coalition and the American Heart Association/American Stroke Association. 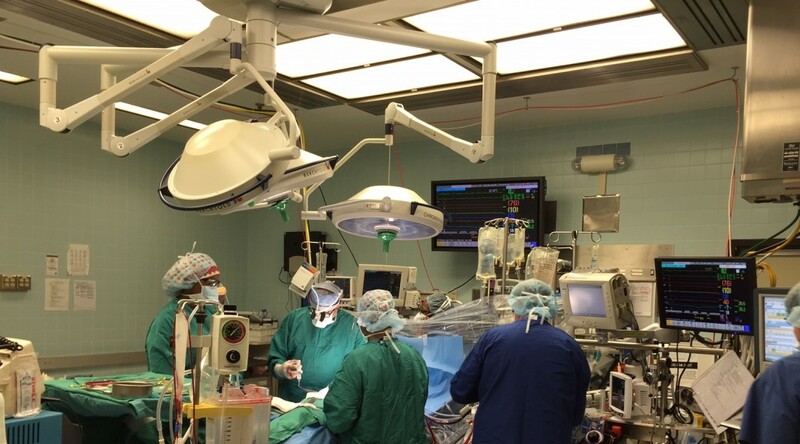 There are roughly 80 centers in the U.S. equipped with the resources, including neurological critical care and 24-hour availability of neurosurgeons, to deal with the most severe strokes. Stroke is a leading cause of death and serious long-term disability in the U.S. and especially Georgia, which is located inside the stroke belt. For more information on The Joint Commission and American Heart Association’s Advanced Certification for Comprehensive Stroke Center and a complete list of CSC hospitals in the U.S., visit jointcommission.org or heart.org/myhospital. Georgia Regents Medical Center extends quality stroke care to rural patients across the region through REACH Health, Inc., a telemedicine program pioneered in 2003 at GRU’s Medical College of Georgia. This hub-and-spoke network allows stroke specialists at Georgia Regents Medical Center (the hub) to diagnose and treat stroke patients remotely at more than a dozen rural and a few larger community hospitals (the spokes) in Georgia and to transport those in need of surgery or more specialized neurointensive critical care to GRMC. Current spoke hospitals are Barrow Regional Medical Center, Burke Medical Center, Emanuel Medical Center, Fairview Park Hospital, Jefferson County Hospital, John D. Archbold Memorial Hospital, Optim Medical Center-Jenkins, St. Mary’s Hospital, St. Mary’s Good Samaritan Hospital, Tift Regional Medical Center, University Hospital and University Hospital-McDuffie, Washington County Regional Medical Center, West Georgia Hospital, Wills Memorial Hospital, and Aiken Regional Medical Center in South Carolina. Medical Center employees have received an email requesting completion of an Annual Disclosure of Outside Interest and Activities Questionnaire. This request is in accordance with the GR Medical Center Conflict of Interest Policy which requires that all employees disclose any actual or potential conflicts of interest. The Office of Compliance and Risk Management has employed a web-based program called COI-SMART (https://gru.coi-smart.com) to collect, store, and manage the disclosures. The Service Provider being authenticated has requested account federation with this site.Service Provider domain: https://gru.coi-smart.com/shibbolethDo you give consent for this federation? Give consent for this federation. Upon logging into the system, read each question and submit your answer. If you need further explanation of any question you may save your questionnaire, call Compliance and Enterprise Risk Management, or refer to the policy for reference and then proceed with the questionnaire. The deadline for submission of this questionnaire will be extended to accommodate the recent addition of GR Medical Center staff. The deadline is September 30, 2015. It’s summertime, and instead of losing weight, you find yourself gaining. What now? The myth goes that you put on some pounds during the winter and slim down when the temperature goes up. That’s not technically true. So if your activity level and calorie intake are the same in the winter and the summer, you actually burn fewer calories in the warmer months. FitBit Flex: Use this device 24/7 to track your activity including steps, distance, calories burned, and sleep. This activity tracker also allows you to set daily goals and lets you know when you’ve met them. The only downside is that it doesn’t have a screen that displays your stats. So you have to import the data to your computer or your Android or iOS mobile device. Runtastic GPS Watch and Heart Rate Monitor: Measure your training stats such as pace, speed, distance, duration, calories, and heart rate by using this GPS watch whenever you run. Then, import all the data to your Runtastic account via your computer, and track your running history and progress. Endomondo: Take this personal trainer everywhere in your pocket. Endomondo is a free sports tracker app that helps you make a fitness plan and set goals. While exercising, you will receive real-time audio feedback on your performance. 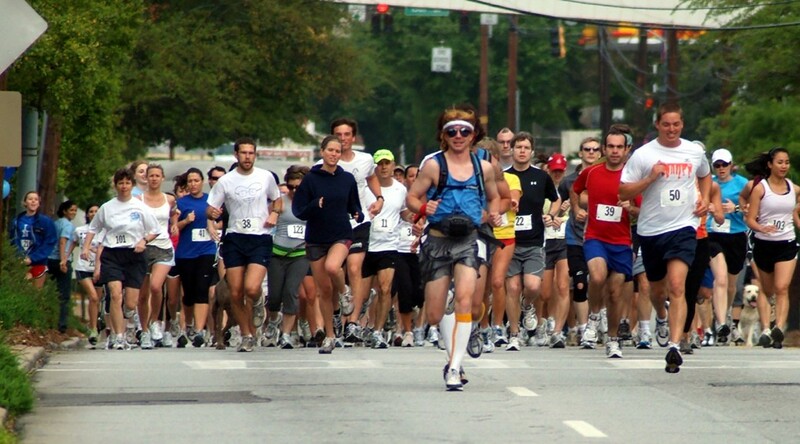 That way, you’ll know if you need to increase your pace or if you are going too fast. Endomondo also lets you share your activities with others to inspire and get inspired to exercise. The app is available on Android, Windows, Blackberry, and iOS devices. Nike + Training Club: Join this training club for free and gain access to more than 100 workout designed by Nike Master Trainers. Choose your fitness goal and level to begin your training. With this app, you can also get tips from professional athletes. Nike + Training Club is available for download on Android and iOS devices. MyFitnessPal: Use this app if you are serious about losing weight because you can’t slim down if you don’t improve your eating habits. MyFitnessPal is an online food diary that helps you track every calorie you eat with just a few clicks. It allows you to add your own recipes and create your own food database. You can also create your own diet goals and join discussion forums to receive and share weight loss tips. MyFitnessPal is available for download on Android, Windows, and iOS devices. AUGUSTA, Ga. – Drugs, drinking, distraction, and drowsiness are leading factors in motor vehicle crashes. These risky behaviors result in thousands of deaths and hundreds of thousands of injuries each year, according to the American Trauma Society, which recognizes May as National Trauma Awareness Month. 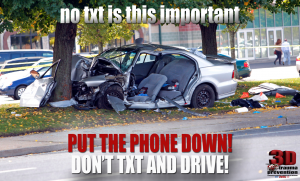 1) The roads are crowded this time of year, so pay extra attention. 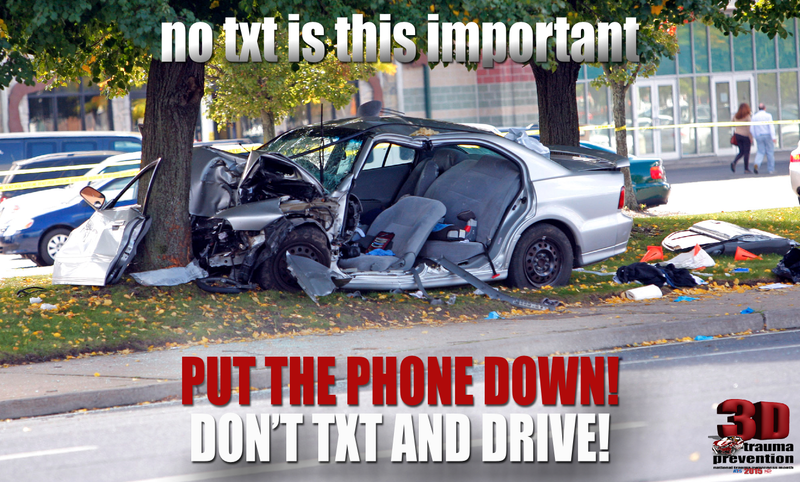 The period between Memorial Day and Labor Day is the deadliest time of the year for teen drivers and their passengers. The 2015 Memorial Day forecast is expected to mark the highest travel volume for the holiday in 10 years, since 2005, according to AAA. 2) Get some sleep before hitting the road. In one study, 41 percent of drivers admitted they’ve fallen asleep behind the wheel. 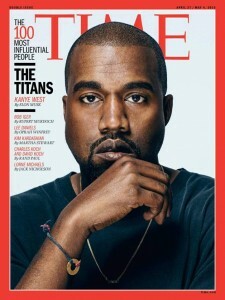 The cost? More than 100,000 crashes a year are the direct result of driver fatigue, according to an estimate from the National Highway Traffic Safety Administration. Men ages 18 to 34 are the biggest offenders. Sleeping less than six hours a night can double your risk of being involved in a crash. Those who sleep less than five hours a night increase their risk four or five times, according to the American Trauma Society. 3) Stay the night or call a cab. Today, there are more alternatives than ever. Call a cab or ride-sharing company. Stay the night. Plan your options before a night of drinking and take along a designated driver. Drugs other than alcohol, including marijuana and cocaine, are involved in more than one in five fatal crashes. 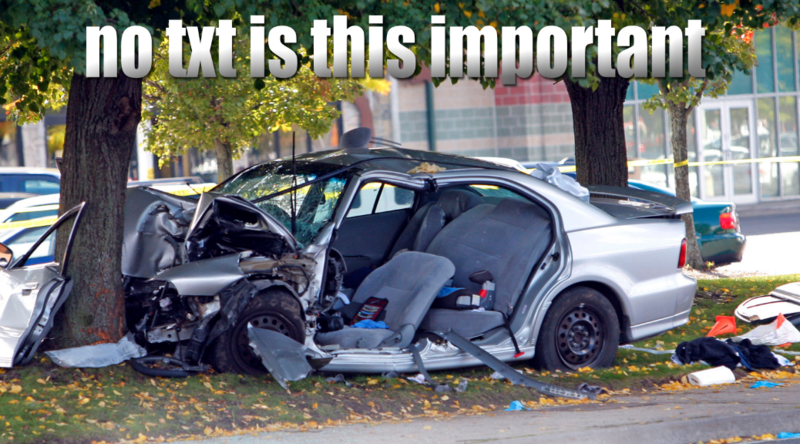 Sending a text – or even glancing at an incoming message – takes a driver’s eyes off the road for 4.6 seconds, which is the equivalent of driving 55 mph down the length of a football field blindfolded. The American Trauma Society, in collaboration with the Society of Trauma Nurses, has more information about trauma prevention at www.amtrauma.org. Jennifer Moss and Kayla Davis ended up discovering they had much more in common than a blood type and have bonded over a mutual love of pizza and corgis. Jennifer Moss is not your typical Reddit user. Every week, the 33-year-old utility company analyst from Marietta, Ga., reads posts on the social news site Reddit to see if she can help people who say they are in need. On May 28, 2014, Kayla Davis of Columbia, S.C., posted a message on the site about her need for a kidney transplant. 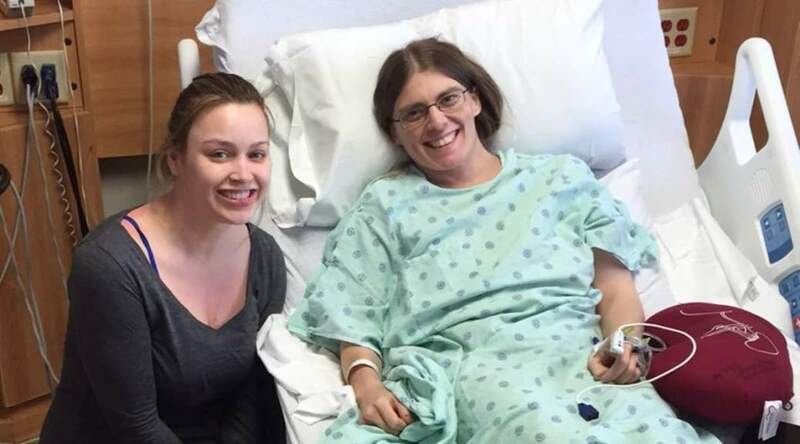 Five hours after the plea was posted, Moss posted a note of her own, saying she would call a living donor coordinator the next day and start the necessary tests to see if she was a match. They were. And Moss decided to donate her kidney. They met for the first time in March before the transplant surgery at Georgia Regents Medical Center in Augusta. When Julianne Kirkland told her husband Matt they were expecting not one, not two, but “three babies, possibly four,” he zoned out while staring at the microwave. About 15 minutes later, when the shock began to dissipate, Matt told Julianne, “Well, OK. God is really blessing us, so he must think we can handle this.” Then he began to think about how to make room for the babies with two sons Campbell, 5, and Jack, 3, already at their Watkinsville, Ga., home. Ashton Blake is one of the three boys in the set of quadruplets delivered to Matt and Julianne Kirkland at Georgia Regents Medical Center on Saturday, March 21. Dr. Paul Browne, Director of Maternal-Fetal Medicine, and the Labor & Delivery team at Georgia Regents Medical Center delivered the quadruplets – three boys and a girl – via C-section on Saturday night, March 21. The last time quads were delivered at the hospital was about 18 years ago, as they are very rare. Julianne Kirkland enjoys some skin-to-skin contact with one of her quads, Walker Hayes, in the NICU at Children’s Hospital of Georgia. The Kirklands named the boys Ashton Blake, Walker Hayes, and Meyers Wayne, and the baby girl, whom Matt is already calling the family’s little princess, is named Bradlee Ann. The babies were born at 31 weeks, but all are in good health and being cared for in the Level IV Neonatal Intensive Care Unit at Children’s Hospital of Georgia. 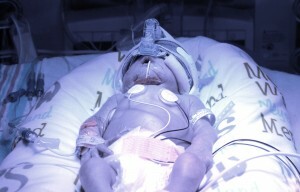 Meyers Wayne Kirkland, one of the quads, is being bathed in ultraviolet light as his 31-week body continues to develop. 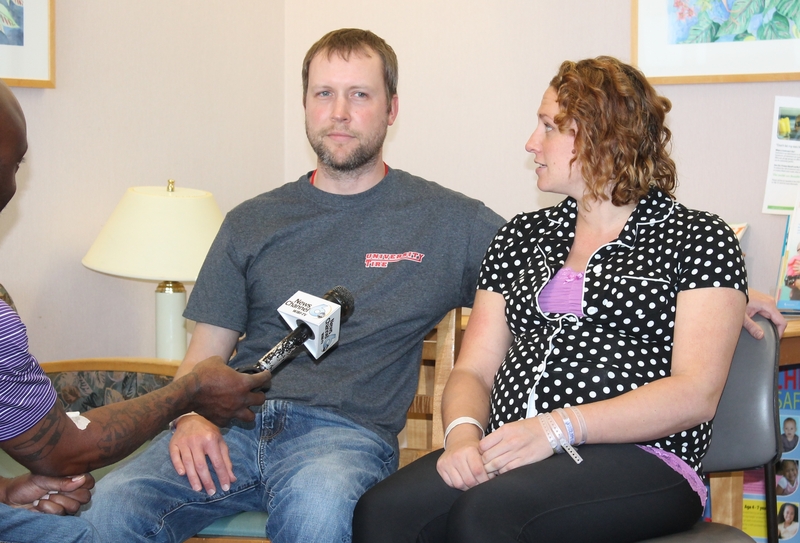 Matt and Julianne Kirkland have been in the media spotlight since word spread about their quadruplets’ birth on Saturday. 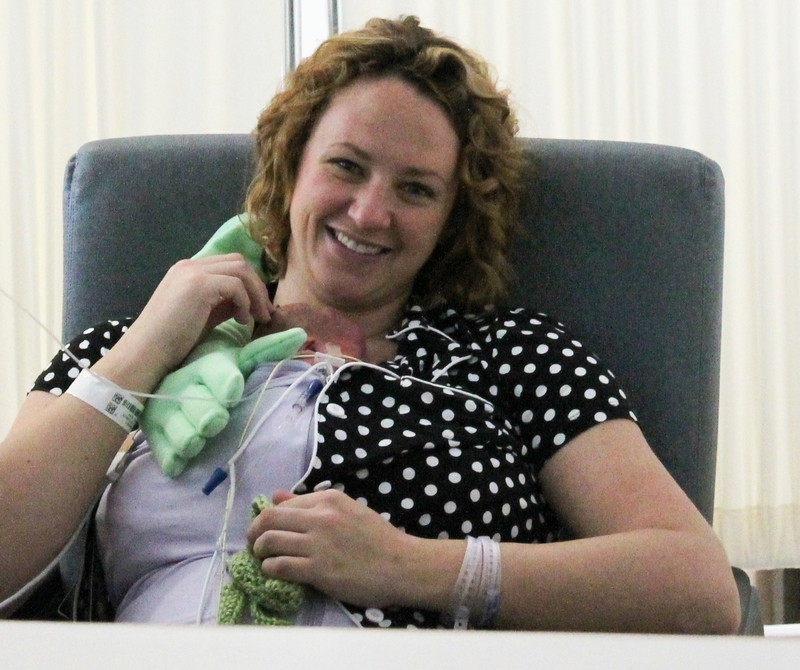 Julianne has been blogging about her experience throughout her pregnancy on a special Facebook page called Oh My Quad – Kirkland’s Journey. 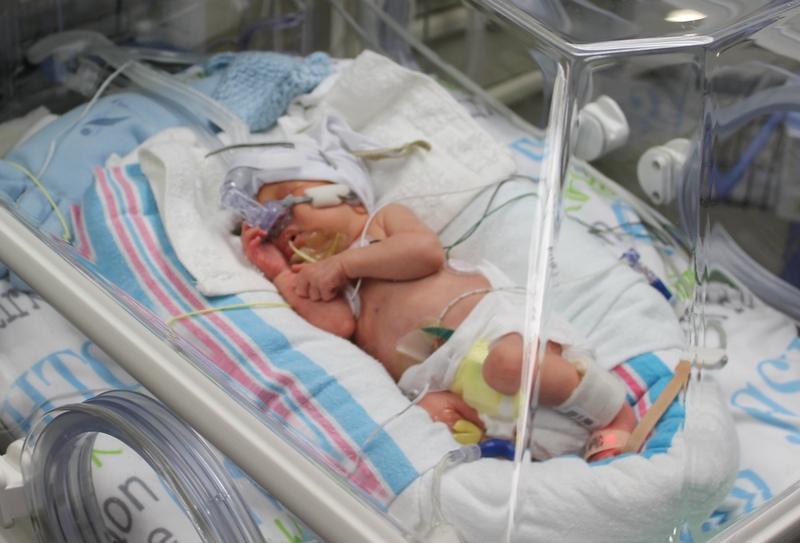 At birth, the babies ranged in size from 2 pounds, 11 ounces to 3 pounds, 11 ounces. The Kirklands hope to take the babies home within the next 7 to 9 weeks where they say they have already been assured of help from their family, church, and community. Georgia Regents Medical Center has earned the U.S. Environmental Protection Agency’s prestigious Energy Star designation for a second time. 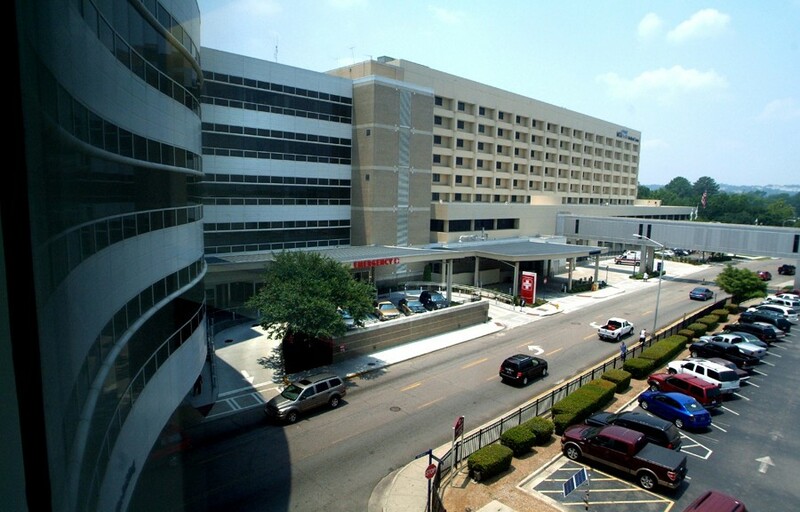 Georgia Regents Medical Center is the only hospital in Georgia that holds this designation for 2015 and one of only four medical centers in the country with the certification. To qualify, the Medical Center met strict energy performance standards set by EPA and earned a score of 75 or higher, indicating it performs better than at least 75 percent of similar buildings nationwide. Energy Star certified buildings save energy, save money and help protect the environment by generating fewer greenhouse gas emissions than typical buildings, according to the EPA. Facilities included in the Energy Star designation are the adult hospital, the Critical Care Center, Children’s Hospital of Georgia and the Medical Office Building. GRMC first received Energy Star certification in 2012. “We applaud the significant effort of Chris Miller and our Facilities Division for ensuring that our clinical facilities are good stewards of energy use and of our planet. This absolutely is in keeping with our continuous efforts to be efficient by every definition and to improve wellbeing,” said Dr. Peter F. Buckley, Dean of the Medical College of Georgia at Georgia Regents University. • Chilled water optimization using specific technology and software which allows GRMC to save energy when it provides air conditioning to the hospital. • LED lighting retrofit for the Medical Office Building parking deck. The use of LED lights not only cut GRMC’s energy use in half, the lighting itself provides a seven-year increased service life, therefore saving money on replacement lighting. • Water conservation with low flow flush valves and shower heads. GRMC decreased its overall water consumption by 10.93 percent in 2014. The next major energy reducing project for GRMC will be retrofitting the remaining three parking decks with LED lighting.